Who is my hiring manager? It is often confused that Jobble’s Community Managers are the job’s point of contact and responsible for making hiring decisions. Unfortunately, that’s not the case.  All job postings, hiring decisions, and payment submissions are actually the responsibility of the hiring manager from the business partner that utilizes Jobble’s platform. You can only contact the hiring manager once you've been hired for a job. Please be sure to review What's the difference between an On-Demand Job and a full-time/part-time job?